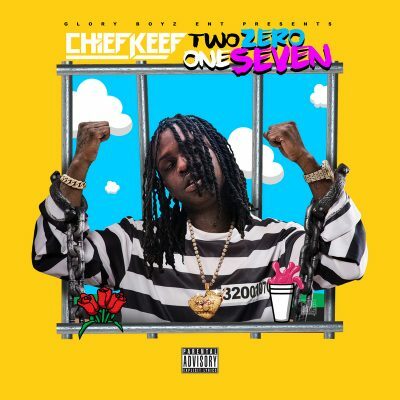 Chief Keef has finally released his highly anticipated Two Zero One Seven mixtape. 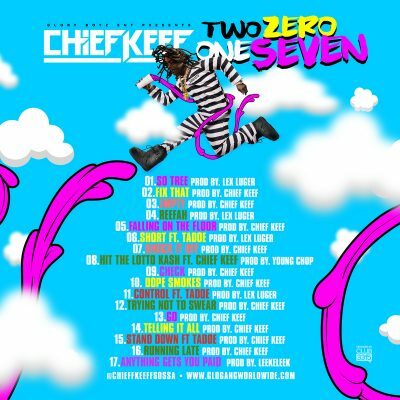 The project comes with 17 songs and multiple guest appearances from Tadoe. For some reason the beat of this song grabs me! although I must admit that I did not find the concept behind the lyrics. The verses in the choirs is what really keeps me listening to this song. Well done! My admiration to the producer.